Police in Prince George's County are resuming their search for a 65-year-old man with dementia who has been missing for a full week. 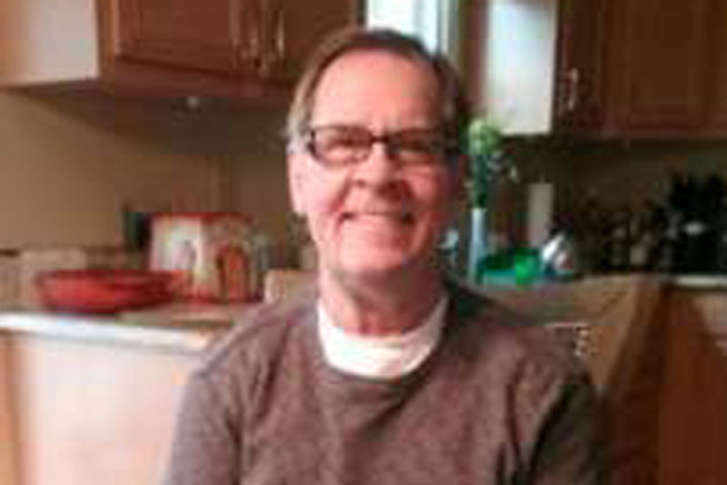 WASHINGTON — Police in Prince George’s County, Maryland, planned to resume broad search efforts Tuesday as they continue looking for a 65-year-old man who has been missing for a full week in extremely cold temperatures. 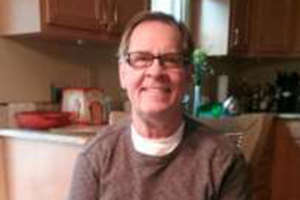 Daniel “Danny” DeHaven disappeared Jan. 2 after getting separated from his wife while shopping at the Costco on Baltimore Avenue in Beltsville. DeHaven has dementia and is nonverbal. “Now we’re doing this effort with Anne Arundel County because that’s where we believe he was last seen,” said Prince George’s County Deputy Police Chief Sammy Patel. Anyone with information on DeHaven’s whereabouts is urged to call Prince George’s County police at 301-699-2601. Authorities in Montgomery and Howard counties have also been helping with the case. There had been a report that someone fitting DeHaven’s description was spotted in downtown Silver Spring, but police searched that area without success. According to investigators, on the day he disappeared, DeHaven may have been picked up by a driver along U.S. 1 and dropped off somewhere around Arundel High School. The driver was not aware of DeHaven’s condition and did not know where his home was, police say. There has been extra concern for DeHaven’s safety due to dangerously cold temperatures that have gripped the region in recent days. When the search began, dozens of police officers went out looking for DeHaven with the help of K-9 units. On Saturday, around 200 volunteers met at the Beltsville Volunteer Fire Department to assist in the search. Organizers provided instructions and volunteers handed out flyers to be distributed across the area.